1 Connect the USB cable to the hardware module. 2 Connect the USB cable to the computer or notebook. 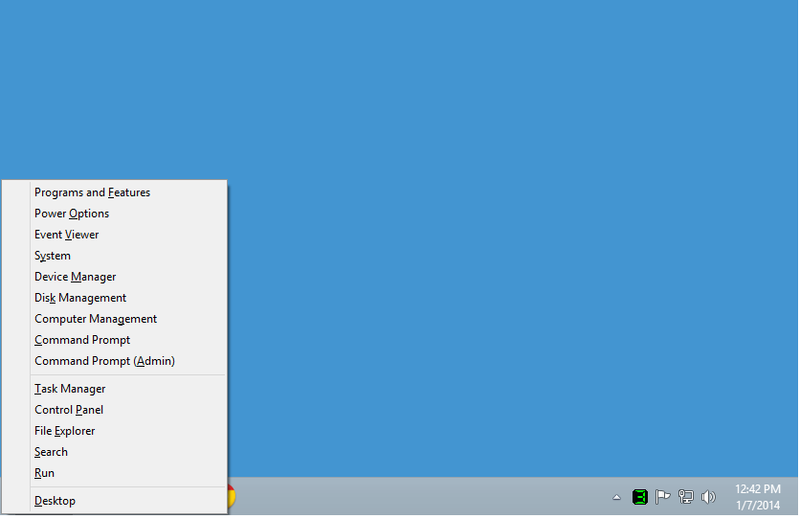 4 Select ‘Device manager’ from the Start Menu. 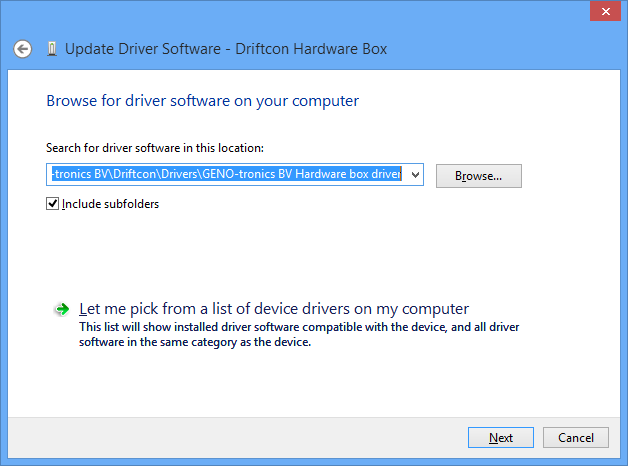 7 Click on ‘Browse…’ to select the folder where the drivers are located (typically C:\Program Files\GENO-tronics BV\Driftcon\Drivers\GENO-tronics BV Hardware box driver). Click ‘Next >’ to proceed. 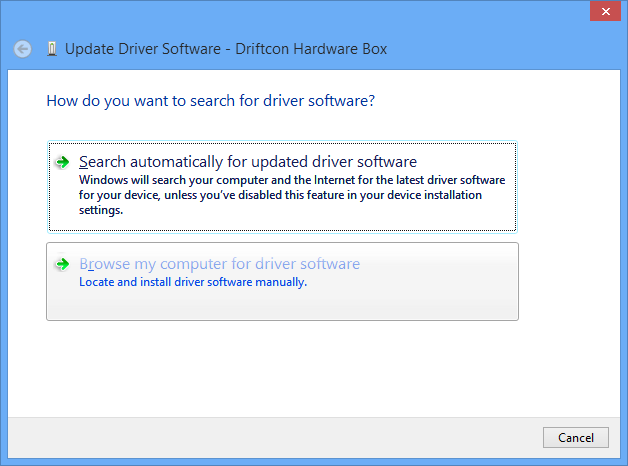 8 Click on 'Install' to proceed with the installation. 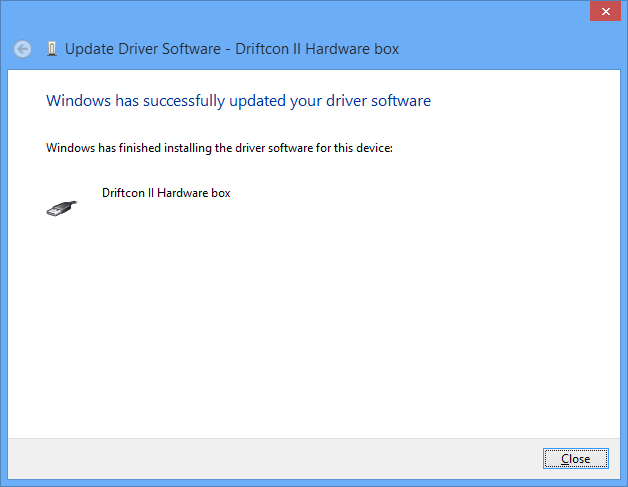 10 Please follow steps 3 to 9 again to install the Driftcon Serial Port. 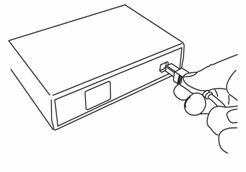 11 Verify the installation by looking at the green flashing LED for hardware box II or permanent green LED for hardware box III. If problems arise with the installation, please contact CYCLERtest BV.